If you want your mortgage business to thrive amongst your competitors, you need to ensure your mortgage CRM has the best features to generate and nurture leads, take advantage of client referrals, and put a serious emphasis on client retention. 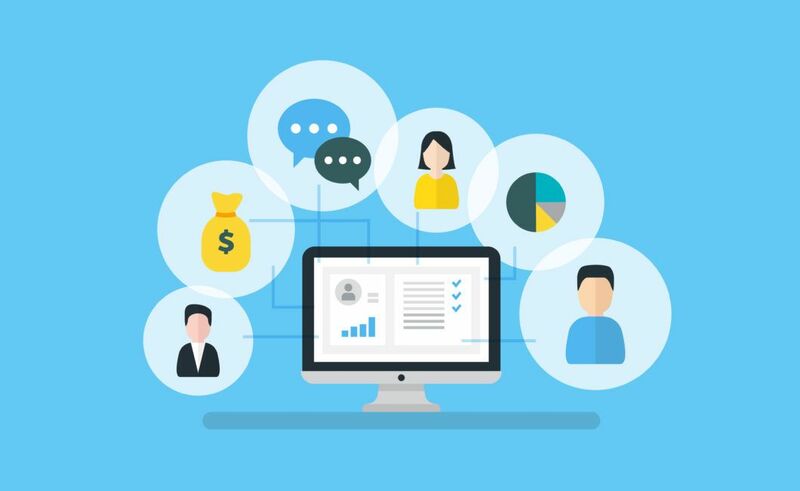 CRM stands for Customer Relationship Management, and it’s a software you can utilize to help generate leads, nurture them until they convert into customers, and manage communication while you work with them and after the closing. Your CRM should be helping you to increase customer conversion and client retention. 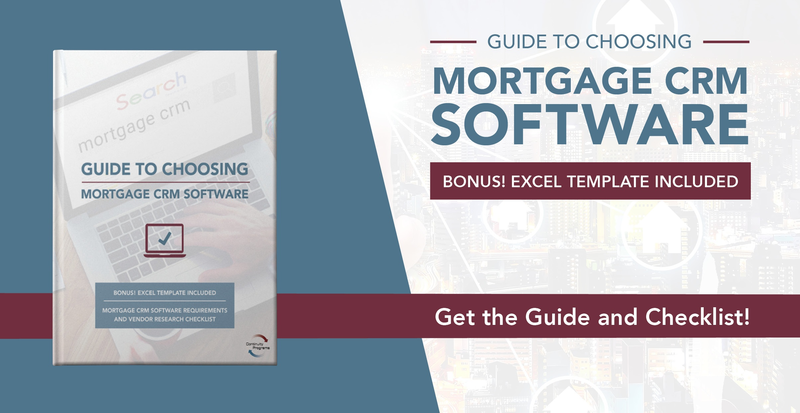 Here are the nuts and bolts of an effective mortgage CRM and how you should be utilizing your CRM. Utilizing your CRM for lead generation should always be the first step in your customer journey. There are many different ways to strategize your lead generation so that potential clients and customers are being brought into the top of your funnel where the lead nurturing begins. Lead nurturing is the process of sending emails, making calls, and regularly reaching out to the client about your business or in small gestures so they want to work with you. Make sure your CRM allows your business to create an easy way for clients to send you referrals. If you include a referral request on your customer satisfaction surveys and follow-up emails, your CRM can alert you that a client referred a new lead. Making it convenient helps to increase the likelihood that your clients will refer their friends and associates. One of the most expensive parts of a business is converting new customers. This is why client retention and creating processes and utilizing your CRM to make notes on your client communication is a great way to ensure your clients always feel valued and want to continue to work with you. Your CRM should have built-in automated post-closing marketing campaigns. What does your CRM do to increase your client conversion and retention?